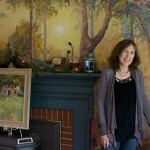 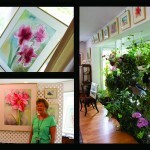 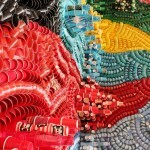 My Experience at 2012 ArtWalk, Simsbury! 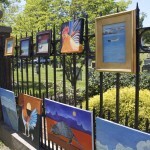 Gallery on the Green in Canton, CT was founded in 1960, “becoming one of Connecticut’s longest running artists cooperatives”. 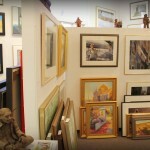 It serves as a place for artists to gather and exhibit their work, as well as a place for appreciation and education about the Fine Arts.